Our vision bearer and father Bishop Wilfred Lai stands as the senior pastor of Jesus Celebration Centre in its entirety. He turned JCC from a fellowish of less than 25 members in its conception into an international church with centres in africa, america and Europe. She is tasked with daily Operations of the Ministry, ensuring that the current 4 Center Churches in Mombasa are Managed to the highest beauty and Peace. Pastor Humphrey Njaramba is a former Educationalist. He is a graduate of Rhema Bible college in Johannesburg, South Africa. He has been an associate Pastor and a prayer co-ordinator for about 20 years. Pastor Njaramba also Lectures at the School of Ministry. He is married to Gladys and they are blessed with one son Anthony. 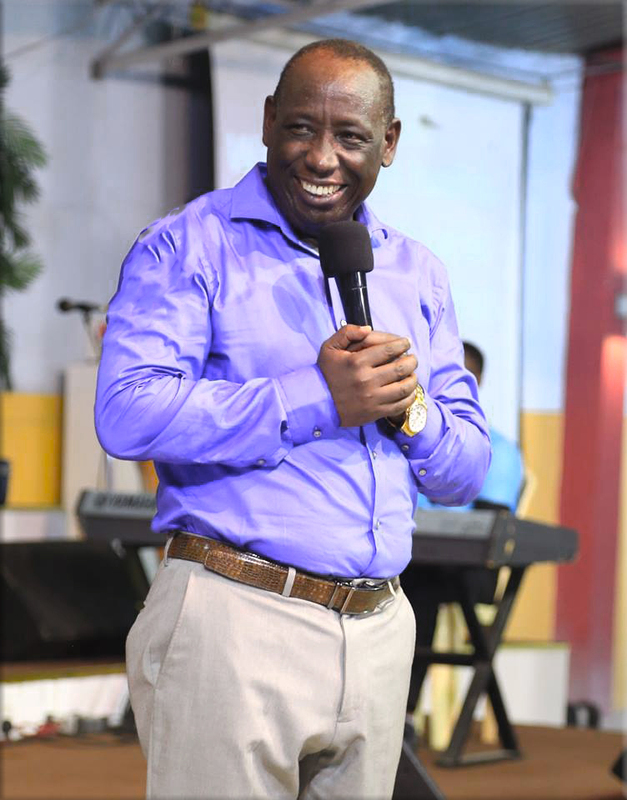 He is the Mombasa District Overseer of Jesus Celebration Centre Ministry International overseeing the branch churches. Pastor Kimeu mentors the branch Pastors and ensures that there is both spiritual and numerical growth in the branch churches. 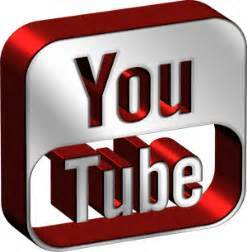 He is married to Dorothy and they are blessed with two sons John and Joshua and one daughter Jane. Pastor Lawrence Gachara is currently the centre Pastor at the South Centre in Likoni. He has been a Pastor at JCC since the year 2000 and is an active teacher of the School of Ministry. Pastor Gachara is the current Chairman of the Wilfred Lai Foundation Board. 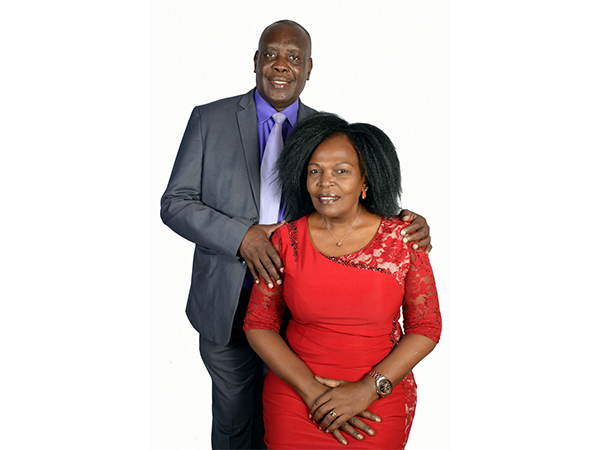 Pastor Gachara has a passion for Worship, family and business. He is married to Margaret and they are blessed with three daughters. He is an associate Pastor at Jesus Celebration Centre Stationed at House of Prayer- Machakos Under Bishop Paul Mutua. He is also the Pastor incharge of Home Bible Church (HBC). 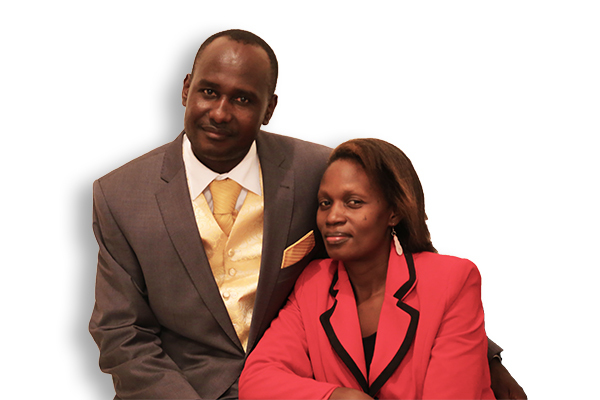 Pastor Mutune is married to Esther and they are blessed with two daughters Abigial and Talia, and one son Emmanuel. He is the current centre Pastor stationed at our buxton centre and is incharge of English service at the Centre. 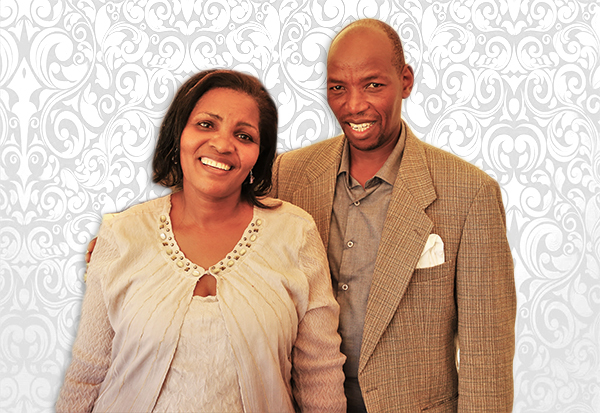 Pastor Esau is married to Martha and they are blessed with two childrean Wonderful Nabwire and Divine. He is an associate Pastor at Jesus Celebration Centre and is stationed at Buxton Centre as Service Pastor incharge of Swahili Service.He is also incharge of Ministry groups e.g ushers, mentors, protocols and oversees Evangelism. 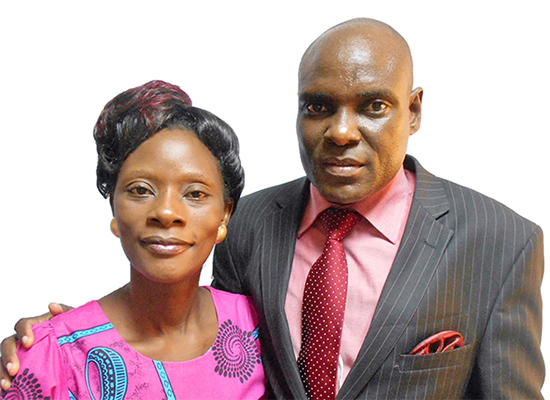 Pastor sebastain is married to Victoria and are blessed with a son Israel. She is an Associate Pastor at Jesus Celebration Centre currently stationed at Jesus Celebration Centre West as it's Centre Pastor. She is also in Charge of Great Commission Cells Movement (GCC). Pastor Cathrine is a widow blessed with two daughters Maria and Fridah, and one grandson Israel. Address: Box 88682-80100 GPO, Mombasa.